Redeem this PSN Plus card to activate your Playstation Plus Membership for 1 year. This card will be sent via as a scanned image. 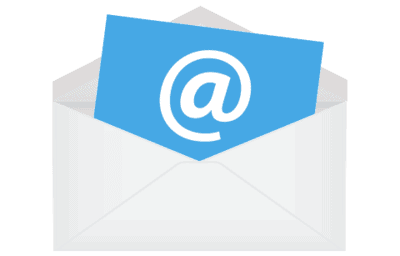 Worldwide e-mail delivery. 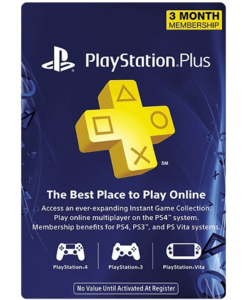 Get immediate access to the Playstation Network with this 1 Year PSN Plus card. 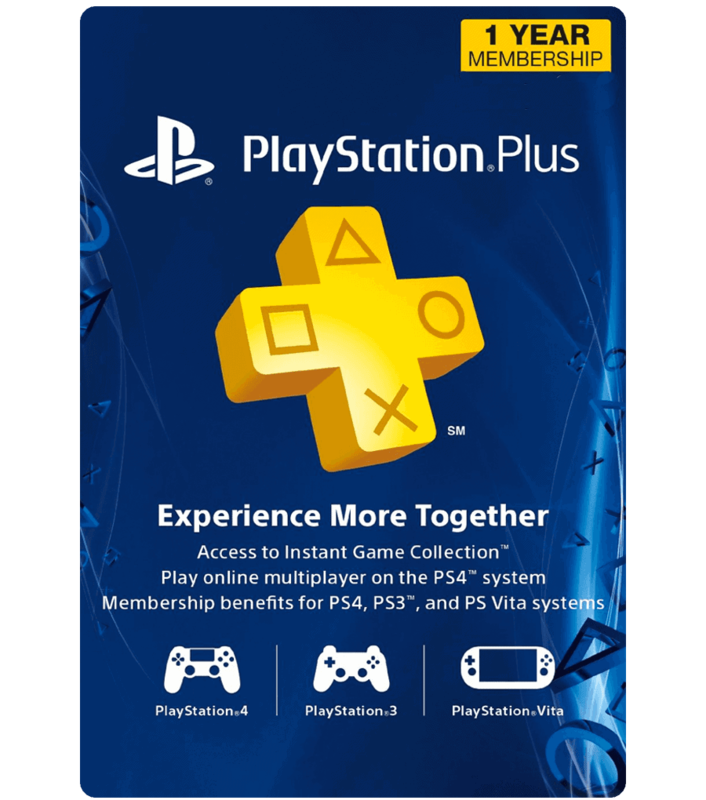 The PSN Plus membership will give you full access to all games and content, as well as exclusive membership discounts and a free monthly game. All PSN cards are digitally scanned and emailed after purchase. Redeem and use with no delay. 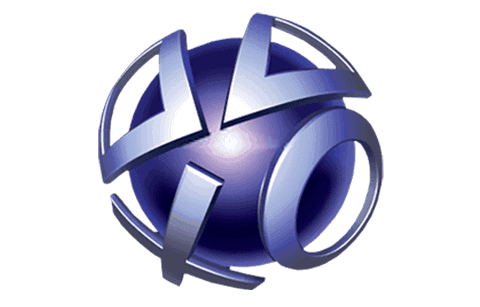 Unleash the full potential of your Playstation with full access to the US Playstation Network. Start saving money while you play. 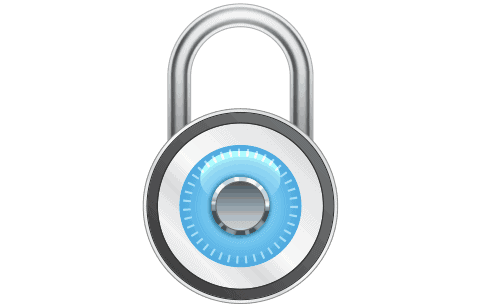 Your purchase is protected with 256-bit SSL encryption and your information is never stored on our servers. No expiration dates! 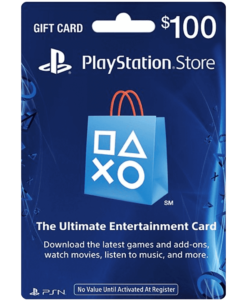 Your PSN gift card is 100% authentic and will not expire. Use them whenever is convenient for you. How fast will my PSN Plus card be emailed? Once we receive your order, a staff member begins processing it within minutes. After we have approved the transaction, the PSN gift card will be emailed to you. Once you’ve received your PSN card in email, you can immediately redeem your PSN card and start playing your favorite games or movies from the PS Store. What can I get with a PSN Plus card? 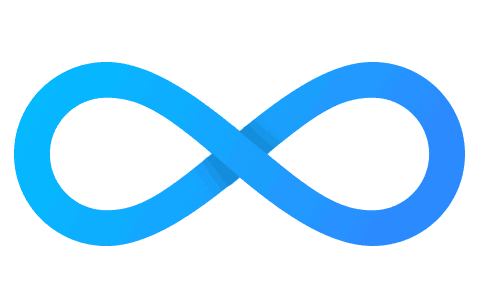 Receive automatic updates to games: all security patches to prevent against glitching and no time wasted waiting for updates when you would rather be gaming. Try games before you decide to purchase them. Is my information kept private from Playstation servers? Yes, your information is not stored on their servers or ours. Using a Playstation gift card to make purchases on the Playstation Network will keep your personal payment information off of Sony’s servers. By using a gift card, you assure if Sony has another attack your information will be protected.